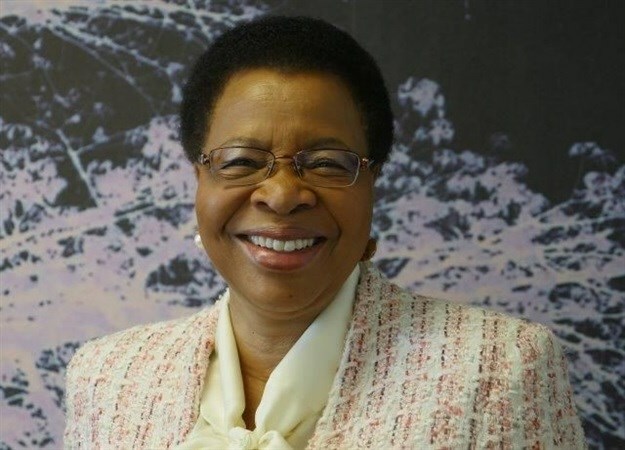 Graca Machel is chair of the Graca Machel Trust. Founded in 2010, the trust advocates for women’s economic and financial empowerment, food security and nutrition, education for all, as well as good governance. Her address was titled: 'Educating the Girl Child, Empowering Women, and Enhancing Female Entrepreneurship in Africa'. “We have a remainder of 45 years to achieve the goals which we have set out for ourselves in Agenda 2063. Within these 45 years is a lifespan of an entire generation of young girls who will grow to become active citizens whose potential must be unlocked. To ensure that we achieve the goals for our development by 2063, we need to fully invest in and optimise the continent’s other half, which for too long has been neglected: the African female!” Machel said to a packed hall. She observed that Africa as a whole has no meaningful development of an early child development (ECD) system and that World Bank estimates paint a dire situation for investments in ECD in Sub-Saharan Africa. “Nations in the region devote just 2% of education budgets to pre-primary education and early childhood development programmes. This small percentage is committed in the face of overwhelming evidence that an additional dollar invested in quality early childhood programmes yields a return of between $6 dollars and $17 dollars,” she said. National spending commitments in education and early child development systems in Africa vary widely, with Zambia and the Central African Republic allocating just 1% of their GDP to education, according to Save the Children International and the Africa Policy Forum. And average spending across Africa has almost stagnated at around 4% of GDP over the past two decades or more. There is therefore an urgent need for a joint coalition of the private and public sectors collaborating with civil society organisations to design and develop programmes that address this scenario, Machel said, even as she sought for increased oversight of investment in human capital from Africa’s foremost development finance institution. Machel was honoured by African Development Bank president Akinwumi Adesina as the first Kofi A. Annan Eminent Persons Speaker, the new name of the Bank’s African Development Institute’s Eminent Speaker Series.